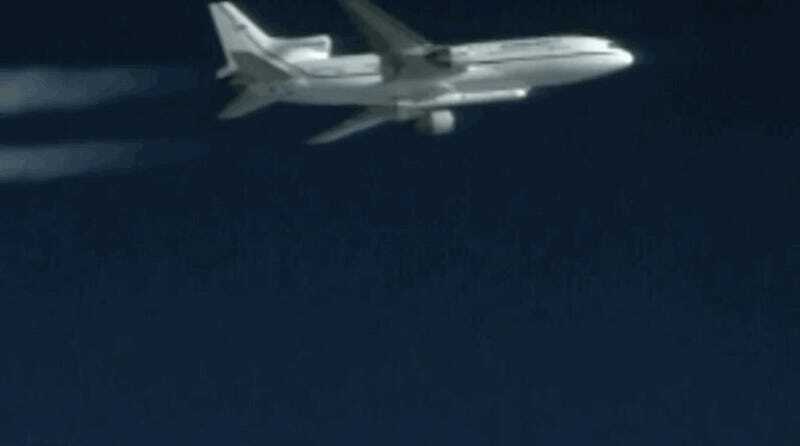 Launched from a L-1011 Stargazer aircraft, a Pegasus XL rocket has successfully delivered a constellation of eight micro-satellites into space as part of the Cyclone Global Navigation Satellite System (CYGNSS). Once in space, the eight satellites were deployed in pairs at 30-second intervals starting at the 13 minute mark of the flight. Teams at the Cape Canaveral Air Force Station in Florida were seen applauding the final successful deployment of the CYGNSS satellites. Now that they’re in space, the eight micro-satellites will measure wind speeds over Earth’s oceans, which will improve our ability to understand and predict hurricanes. Each satellite, labelled A to H, will take information based on signals pulled from four GPS satellites. Together, the eight satellites will increase the total area on Earth that can be monitored, while providing measurements of wind speed over the tropics every few hours (compared to every few days from a single satellite). 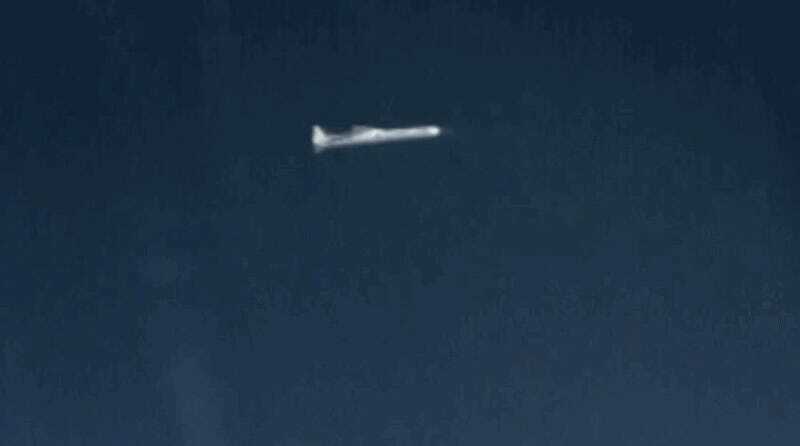 The Pegasus air-launched rocket was developed by Orbital ATK back in the 1990s, and it remains a cheap and effective way to deliver small satellites into orbit. Next year, a Pegasus rocket will deliver the Ionospheric Connection Explorer (ICON), a satellite designed to investigate changes in the Earth’s ionosphere.